Walking with Jesus: Day 70: Acts 20:17-38 & Prov. 23:29-35 - What are the Obligations of a Faithful Shepherd? Day 70: Acts 20:17-38 & Prov. 23:29-35 - What are the Obligations of a Faithful Shepherd? 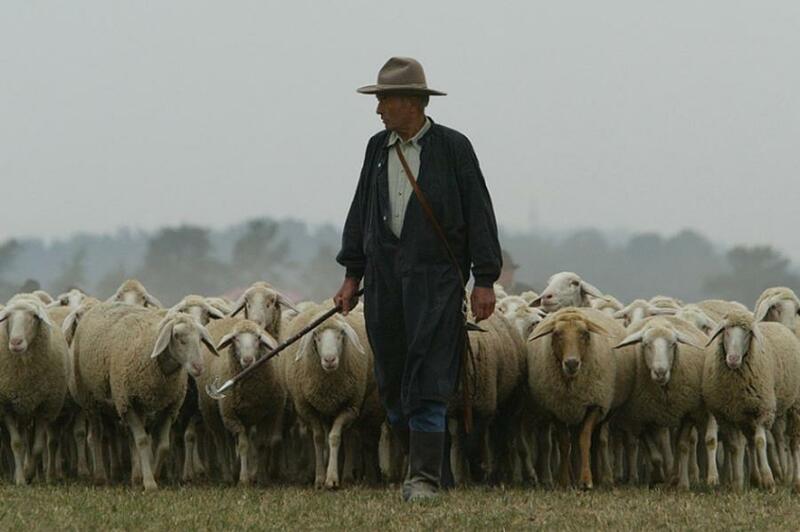 What are the Obligations of a Faithful Shepherd? While Paul's urgent desire to be in Jerusalem in time for Pentecost prevented him from visiting Ephesus in person, his love for the Ephesian church led him to send for their elders while he was close-by in Miletus. Paul knows he is heading for danger in Jerusalem. He has faced stiff opposition from Jewish leaders in every city he has visited, so he knows Jerusalem will be hostile. He's not sure if he will ever see the Ephesian church again. So, what is on Paul's heart as he says good-bye to the Ephesian elders and heads toward danger in Jerusalem? He wants to remind them of the good example he set for them and to urge them to follow his example themselves. In this remarkable farewell address from the Apostle Paul, we essentially see the close of his public ministry in the book of Acts. 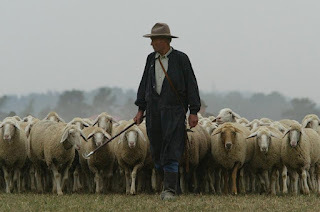 We also hear his heart as a shepherd training other shepherds in shepherding the flock of God. According to Paul a faithful shepherd must . . .
. . . be humble. Paul served the Lord with all humility. He also calls the elders to pay careful attention to themselves first, even before paying attention to the flock. A faithful shepherd never asks for more of the flock than he asks of himself. He never sends the flock where he himself is not willing to go. He guards his own heart and life (by God's grace) even more zealously than he guards the flock.
. . . be earnest and zealous. Paul served with tears, and now he calls the elders to pay careful attention to the flock. He has such an earnest zeal and calls the elders to the same. Shepherding the people of God is not a game and should not be done flippantly, selfishly or foolishly.
. . . teach the word of God, in all its fullness. Paul says twice that he did not shrink back in his teaching. First, he says, "I did not shrink from declaring to you anything that was profitable." Then, he says, " I did not shrink from declaring to you the whole counsel of God."
. . . guard the flock against the wolves. Wolves come against the flock from without; they also rise from within. A good shepherd guards against both. This means teaching about errors in the broader church and culture, as well as being willing to confront and discipline anyone spreading error within the church. Heavenly Father, make Your pastors and elders faithful shepherds. Make us humble, keeping watch over our lives and our lips. Make us earnest and zealous for Your people, the flock You purchased with the blood of Your Son. Give us the wisdom and courage to teach Your whole counsel, all that is profitable to Your people. And make us aware of and prepared to confront ravenous wolves bent on destroying the flock. In Jesus' name, Amen. Heavenly Father, You alone must be our Lord and Master. We know our hearts are wicked and we can be foolish, so guard us and keep us from any addiction that would enslave, any besetting sin that would ensnare. May we never be controlled by anything but Your Holy Spirit. Free us to walk with You in love. In Jesus' name, Amen.